The Library and Museum has a Reference Library and a small Lending Library, both of which are situated in the John Hart Room. The Reference Library contains nearly 2,000 printed volumes covering all aspects of Freemasonry, from history and symbolism to dictionaries and encyclopedias. Our large collection of antiquarian books are housed in the main Library area within the Museum itself. Our Library is a very well-endowed facility to be enjoyed by anyone with an interest in the history of Freemasonry. Our large antiquarian stock includes early editions of nearly every printed exposure of the mid-18th century, without which our knowledge of early English Freemasonry would be far less complete, and five old manuscripts, three of which are among the earliest surviving versions of the Ancient Charges: the Wood, Inigo Jones and Lechmere. We have a complete set of Ars Quatuor Coronatorum, the transactions of the Quatuor Coronati Lodge No. 2076, the premier Lodge of Masonic research. 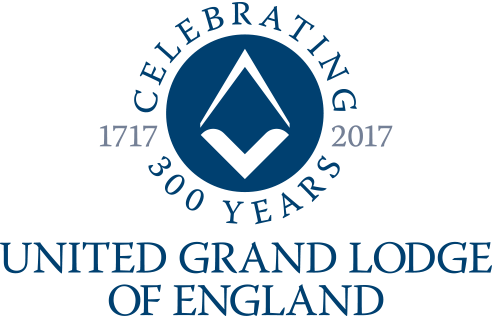 These are an excellent resource for those with an academic interest in Masonic history, including those undertaking research projects. 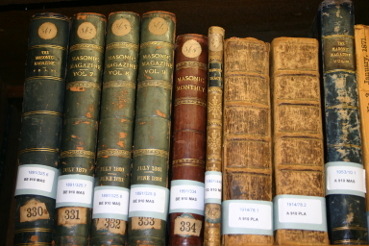 Our collection of antiquarian books includes those covering the following subjects, amongst others: the history of Freemasonry, its Lodges and other associated orders; manuscripts; encyclopedias and lexicons; registers; jurisprudence; constitutions and regulations; symbolism; guides, manuals and compendiums; bound newspapers and magazines; and heraldica. 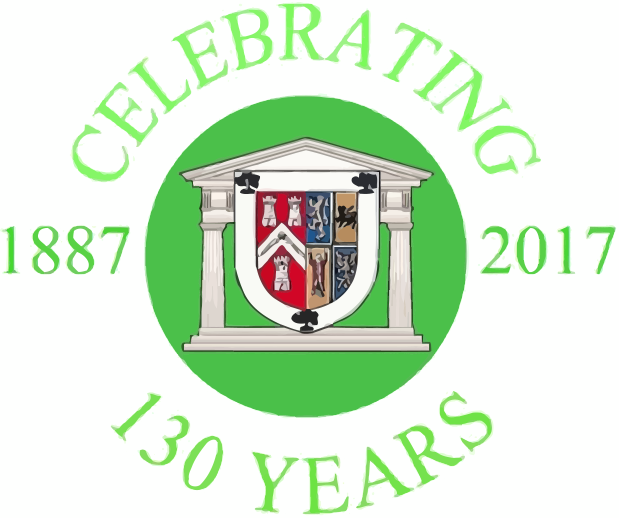 We are keen to increase and improve our collection and welcome donations of Masonic books and reference material.